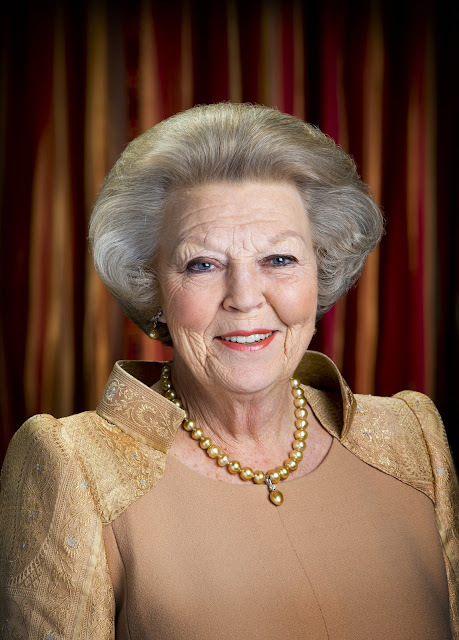 Princess Beatrix, former Queen of the Netherlands and mother of King Willem-Alexander, was born on this day in 1938 as the eldest daughter of Queen Juliana and Prince Bernhard of Lippe-Biesterfeld. 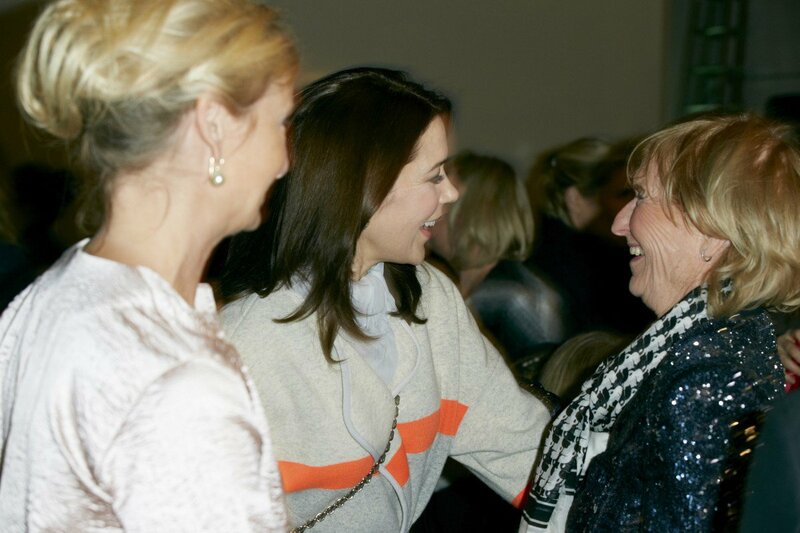 Today January 31st 2015, Princess Beatrix celebrates her 77th birthday. 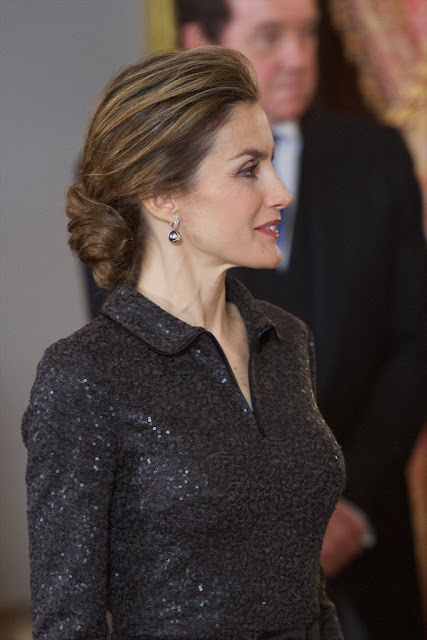 Queen Letizia of Spain attends 'The I Skin Cancer Symposium' at the Palacio de Cibeles on January 30, 2015 in Madrid, Spain. 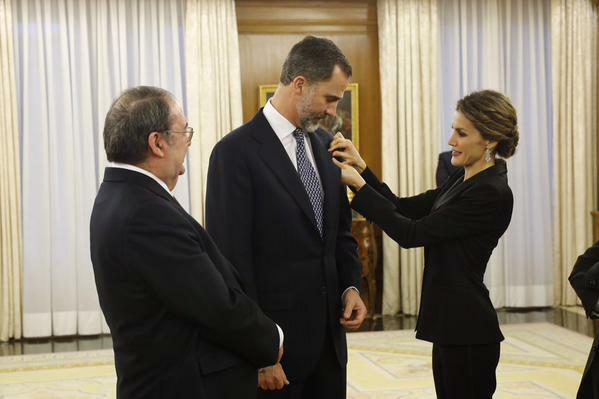 Queen Letizia of Spain and King Felipe VI of Spain receive an audience a representation of the attendees the 'I International Symposium on Cancers of the Skin' at Zarzuela Palace on January 29, 2015 in Madrid, Spain. 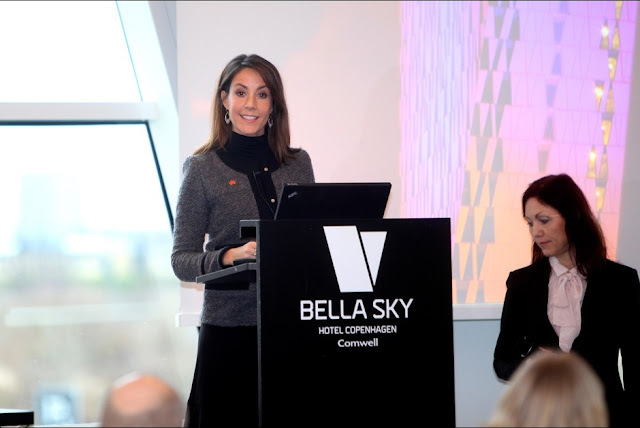 HRH Princess Marie of Denmark attend the opening, as patron of the national association for Autism, the conference "Meeting of Minds" at Bella Sky on January 29, 2015 in Copenhagen. 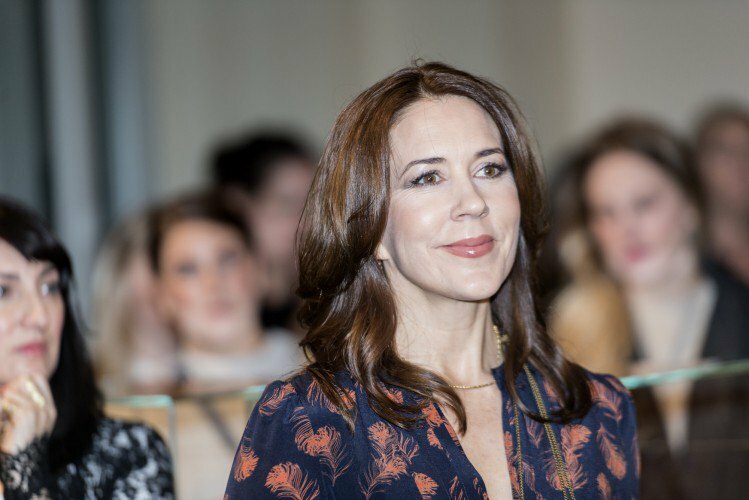 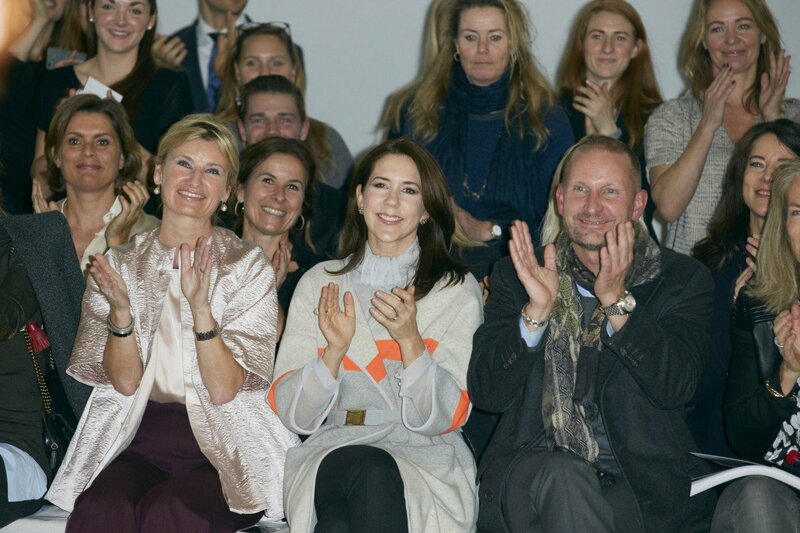 Crown Princess Mary at the Mark Kenly Domino Tan fashion show in Copenhagen on Wednesday, January 28th. 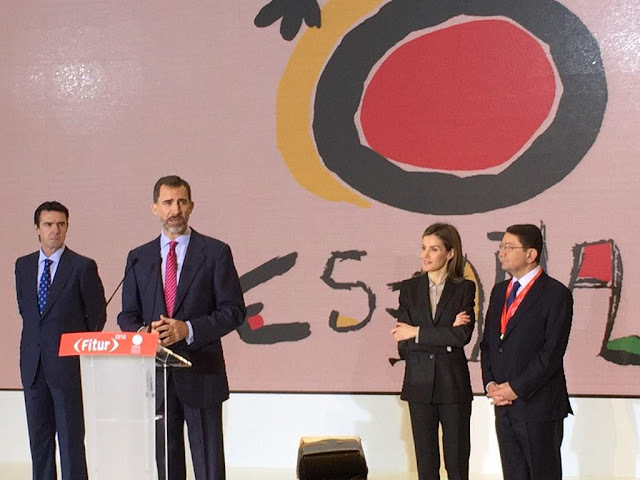 King Felipe VI of Spain and Queen Letizia of Spain attend 'FITUR' International Tourism Fair opening at Ifema on January 28, 2015 in Madrid, Spain. 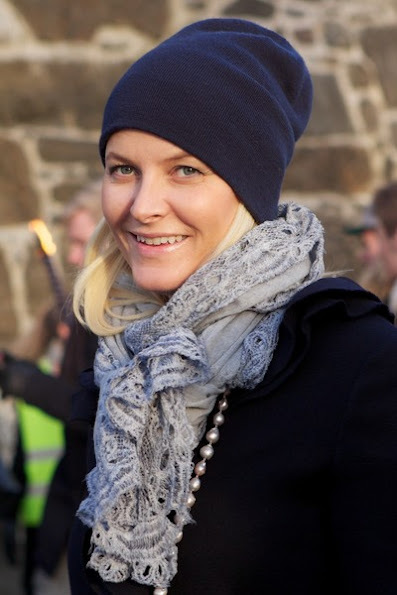 Crown Princess Mette-Marit of Norway attends Holocaust Remembrance Day on January 27, 2015 in Oslo, Norway. 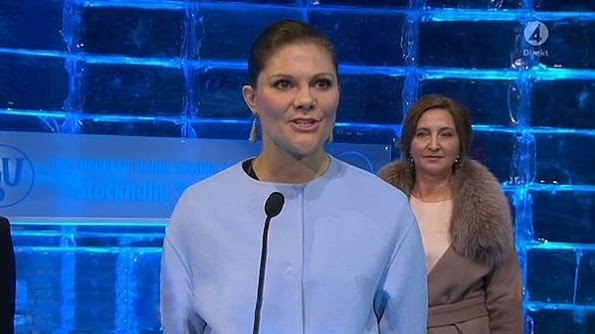 Crown Princess Victoria of Sweden, Dutch King Willem Alexander and Queen Maxima, King Philippe of Belgium and Queen Mathilde of Belgium, Crown Prince Frederik of Denmark, Crown Prince Haakon of Norway, Prince Guillaume, Hereditary Grand Duke of Luxembourg and his wife Duchess Stephanie attends the 70th anniversary of the liberation of Auschwitz on January 27, 2015 in Oswiecim, Poland. 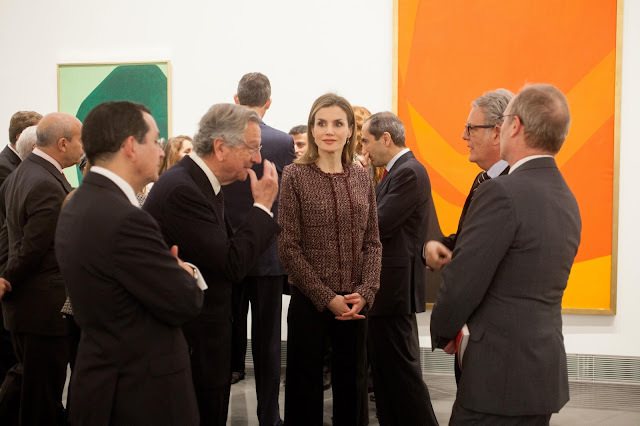 Queen Letizia of Spain attends a meeting at FEDER (Rare Diseases Spanish Federation) on January 27, 2015 in Madrid, Spain. Prince Albert II of Monaco and Princess Charlene of Monaco attend the ceremony of the Sainte-Devote on January 26, 2015 in Monaco, Monaco. 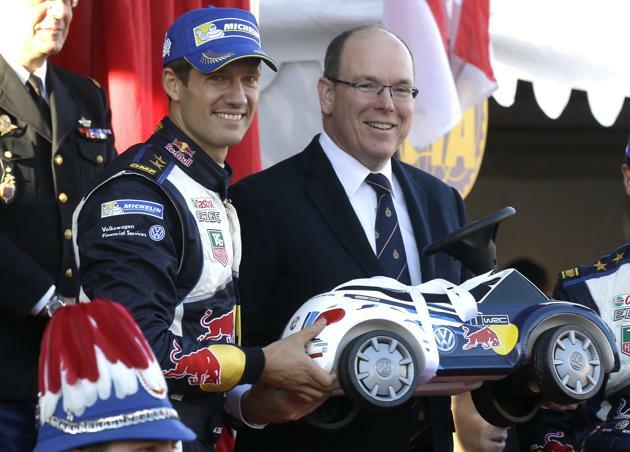 French driver Sebastien Ogier and French co-driver Julien Ingrassia present Prince Albert II of Monaco with two small racing cars as presents for his newborn twin children Jacques and Gabriella, on January 25, 2015 in Monaco. 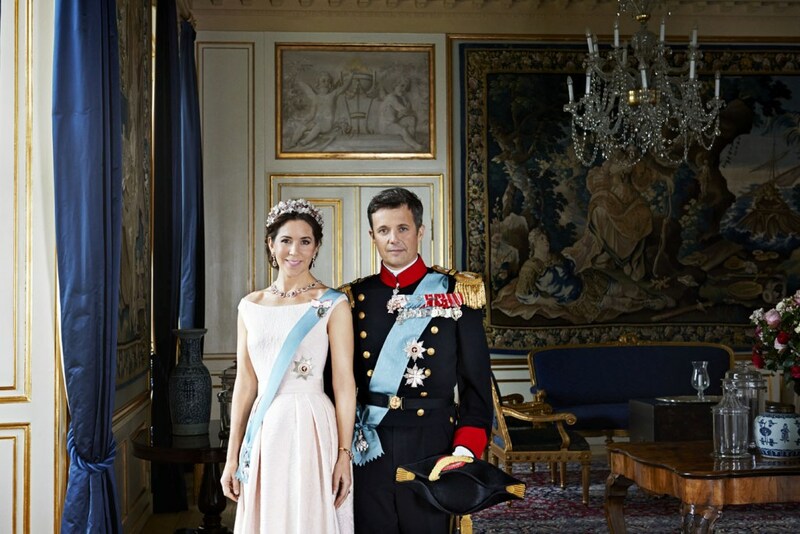 Princess Charlene of Monaco is celebrating her 37th birthday today. 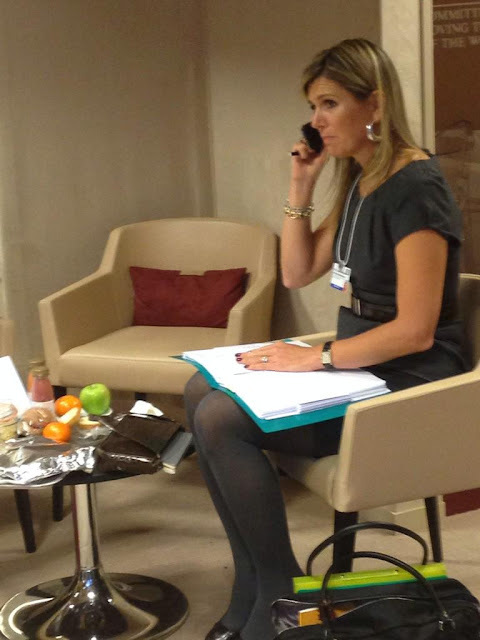 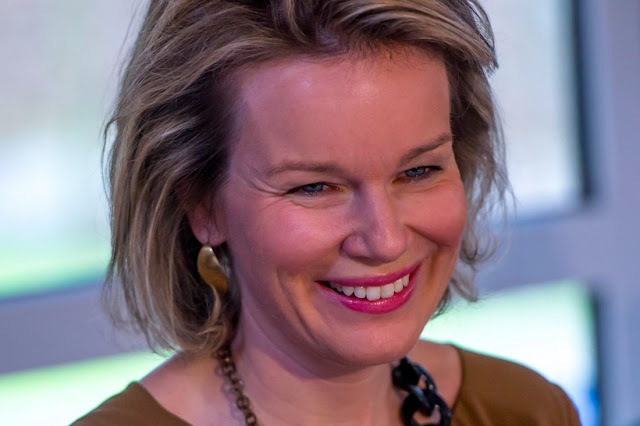 Born Charlene Lynette Wittstock in Bulawayo on January 25, 1978, her career spans an arc over many different eras and tastes in Monégasque history. Princess Charlene of Monaco's not just a great princess, she's an inspiration, an icon and a successful business woman. 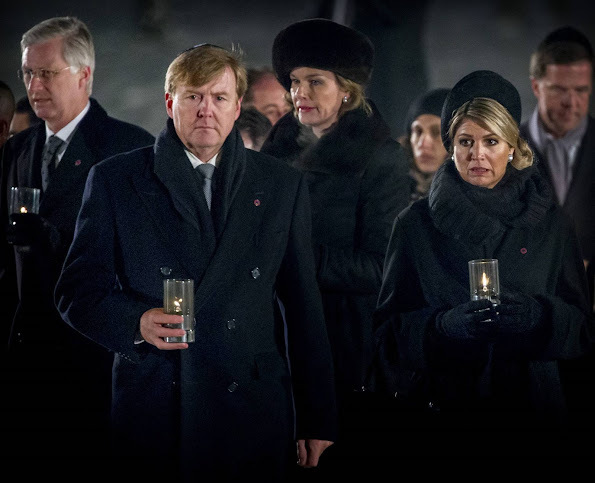 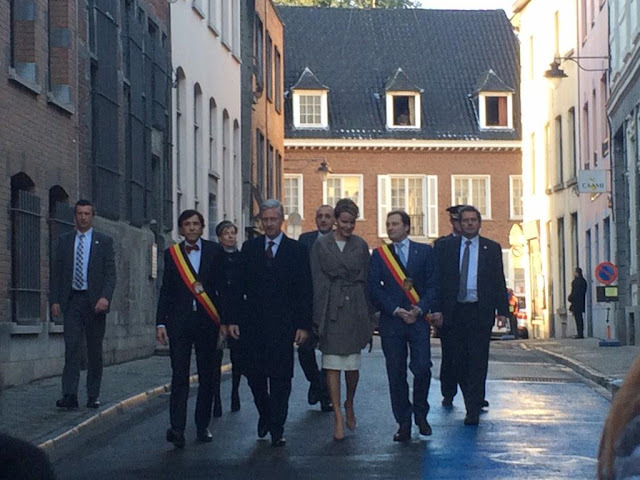 King Philippe of Belgium and Queen Mathilde of Belgium the opening ceremony of Mons 2015, European Capital of Culture, at the Sainte Waudru Cathedral in Mons on January 24, 2015. 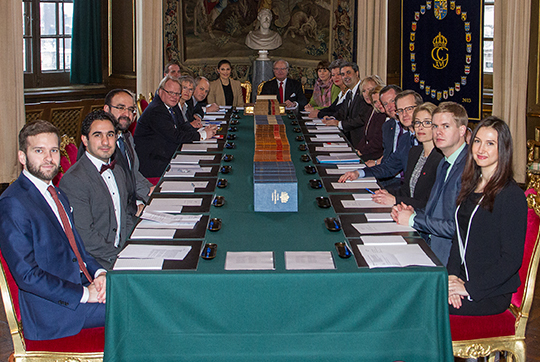 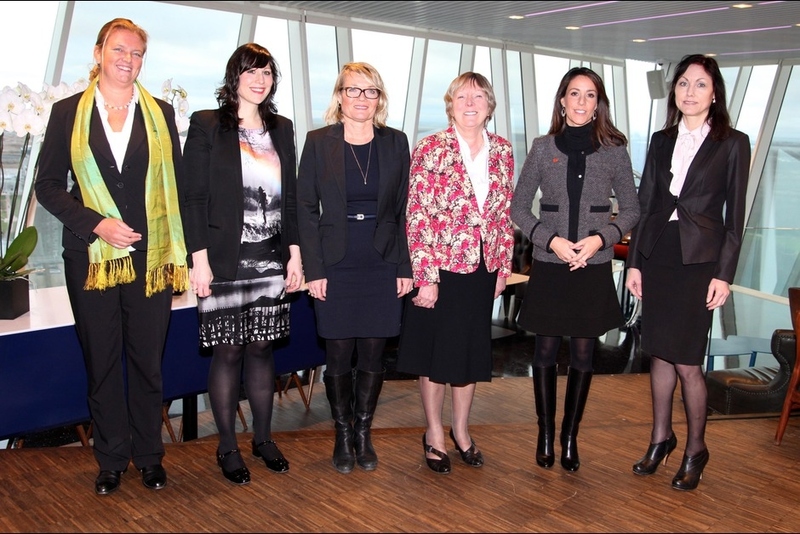 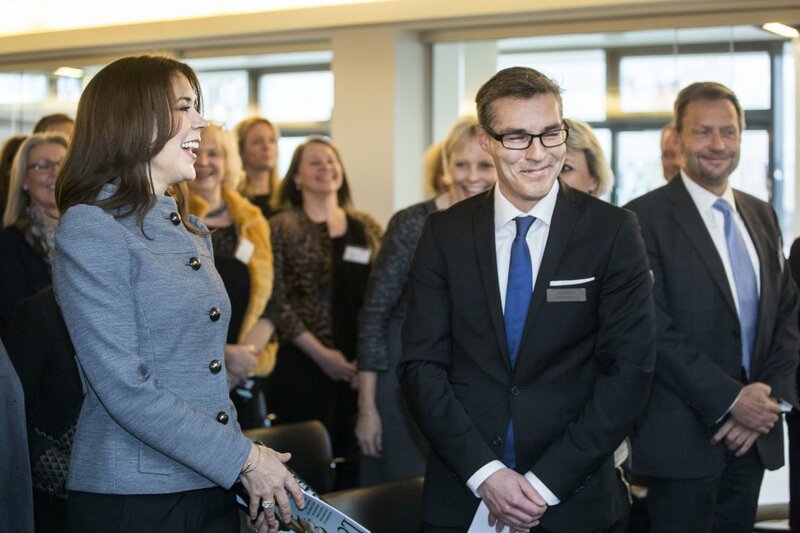 On January 22, 2015, Crown Princess Mary attended a working meeting with the Danish Mental Health Foundation. 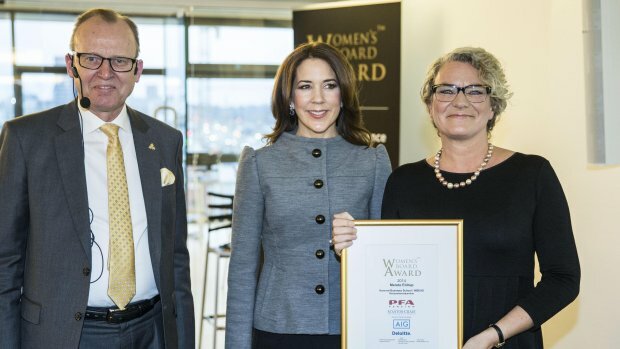 Crown Princess Mary has been patron of the organization since 2004. 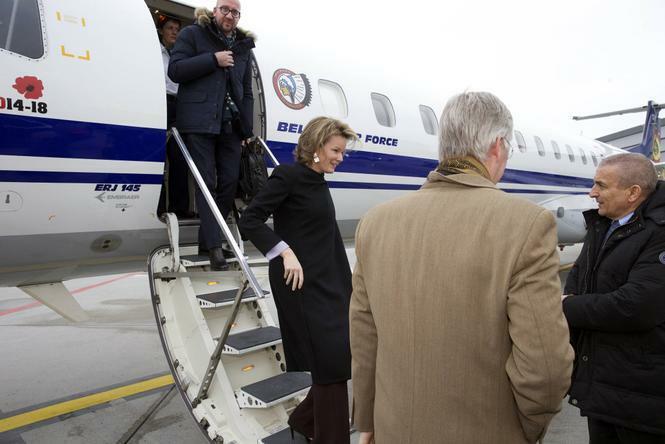 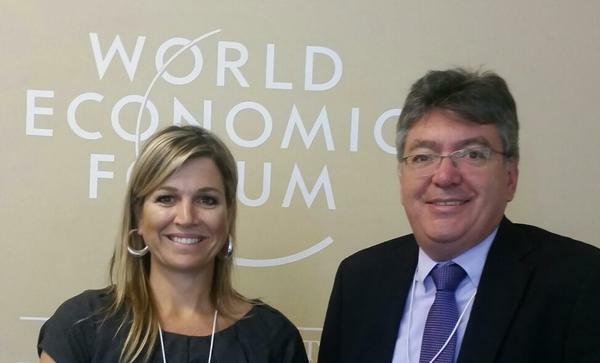 Belgium's King Philippe and Queen Mathilde in Davos, Switzerland, for the annual World Economic Forum. 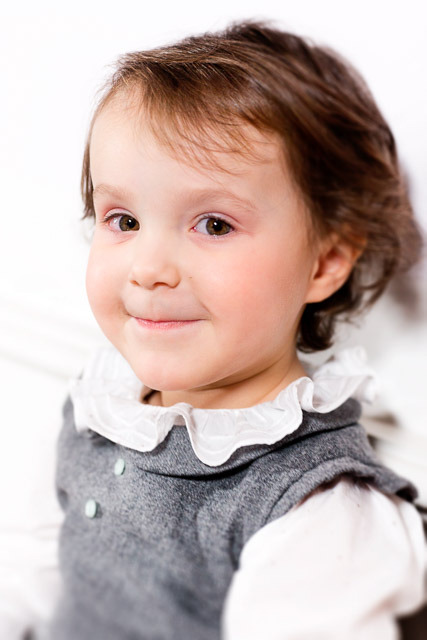 21 to 23 January. 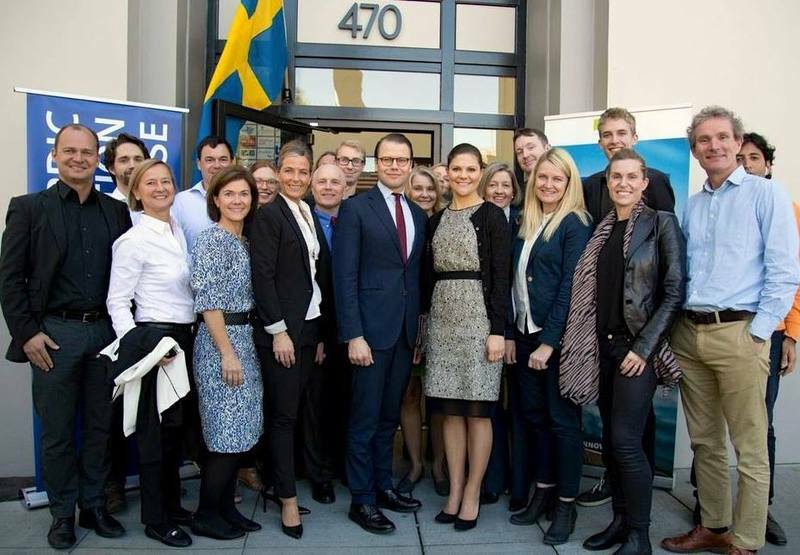 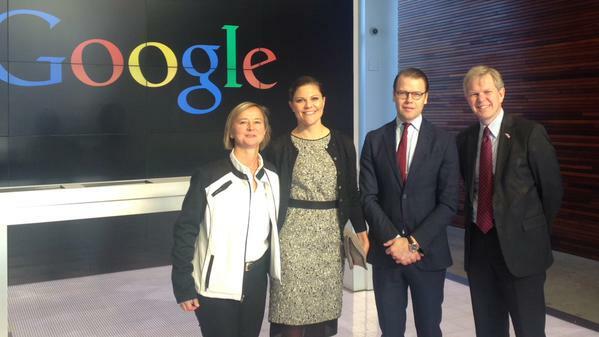 Crown Princess Victoria and Crown Prince Daniel ended their stay in the US with a visit to a number of Silicon Valley companies like Google, incubator Y Combinator and Facebook. 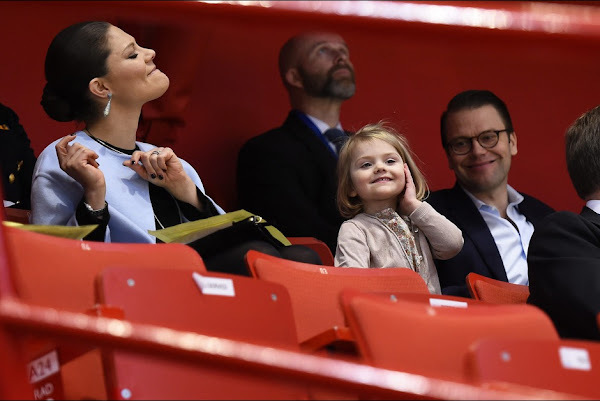 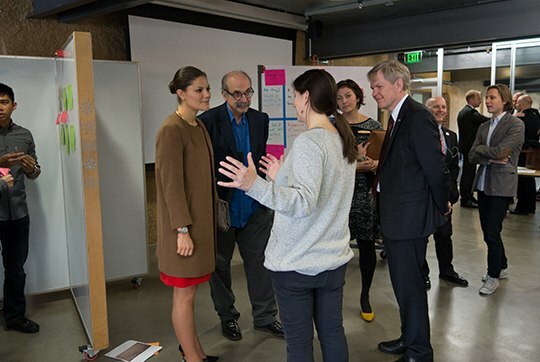 Crown Princess Victoria and Prince Daniel visits to educational institutions, Stanford University and its design school. 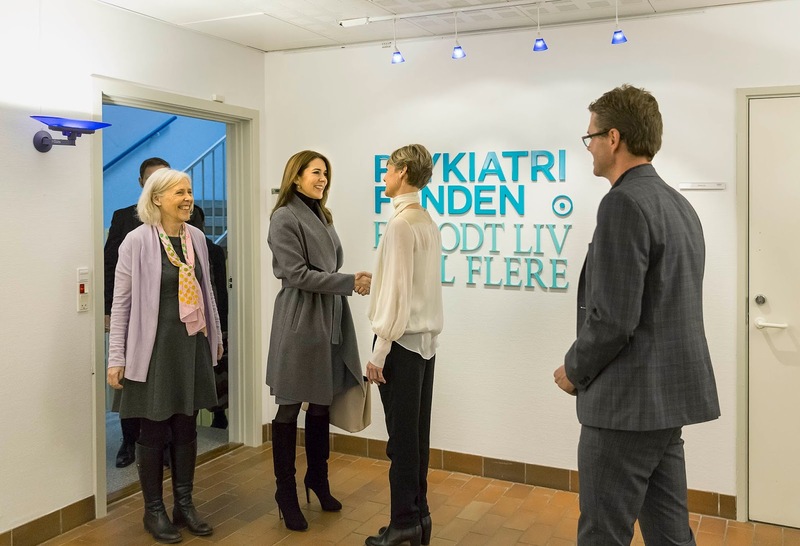 The Crown Princess of Sweden and her husband were among others to learn more about the design philosophy and the methods applied in education. After a meeting with the principal John Hennessy, there was held a luncheon for The Crown Princess Couple on the university campus. 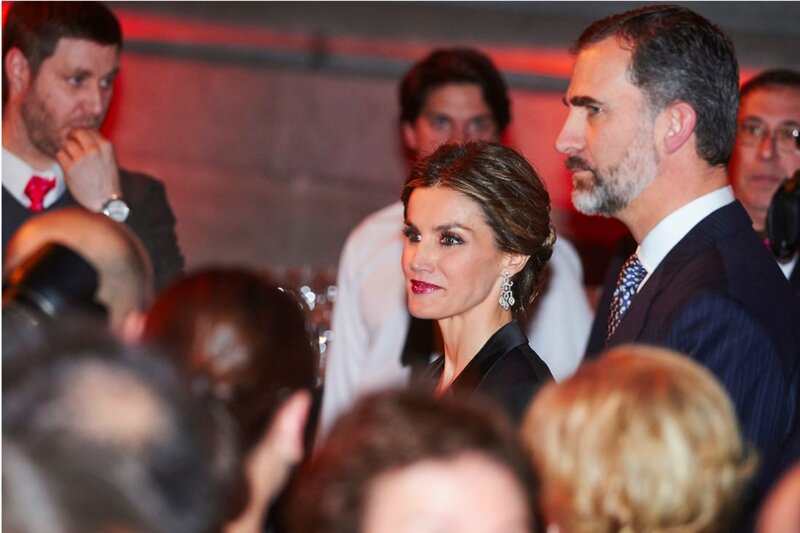 King Felipe VI of Spain and Queen Letizia of Spain attend the annual Foreign Ambassadors reception at the Royal Palace on January 21, 2015 in Madrid, Spain.